(c) Todd Litman, 2013. "Smart Congestion Relief - Comprehensive Analysis of Traffic Congestion Costs and Congestion Reduction Benefits". Victoria Transport Policy Institute. Now, the results of unconsidered planning are here - we feel these impacts on a daily basis. Currently, that paradigm is slowly shifting to a new one. In a rather considerable number of cities, city centres, as well as many other streets, are being closed to cars. Nevertheless, there remains constant misconception about closing streets to cars: chaos and congestion are imminent. All those cars will just end up somewhere else. On other streets, in other neighbourhoods. Although considering that some cities have already implemented car-free streets for quite a while now, it's possible to observe the impacts. The Braess's Paradox is a statistical theorem that determines that when a road network is already jammed with vehicles, adding new streets can make traffic flow even worse. Overall, it encompasses the (wrong) idea that more roads will improve traffic. According to this paradox, extending a road network may result in even longer commuting times. “Ok, but that's on paper. Usually it doesn't happen in real life.” You might say. In New York, when the City's Transportation Commissioner decided to close 42nd Street during the Earth Day celebration, a “doomsday” was predicted due to the expected generated traffic chaos. 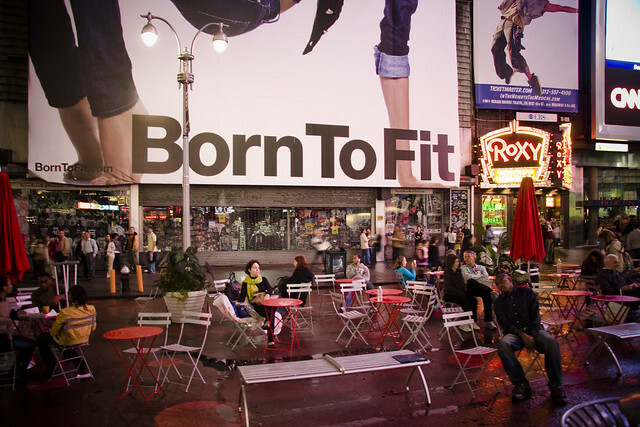 We're not talking about any street – it's the same 42nd street that intersects Time Square and runs past Grand Central Station. This anticipated doomsday couldn't be further from what really happened: traffic flow actually improved. A real world example of the Braess's paradox. This paradox also came up in an article citing a research paper titled “The Price of Anarchy in Transportation Networks: Efficiency and Optimality Control”. In this article, one of the interesting conclusions was, "...simply blocking certain streets can partially improve the traffic conditions." Dietrich Braess must be proud. But let's look at a few other examples. In Kajani, Finland, a proposal to close traffic through the main square was brought to the table when the daily traffic was 13,000 vehicles per day. After the authorities closed it to car traffic, the streets nearby had a slight increase right after the closing and, after that, the overall traffic had decreased with hints of “evaporation”. Another common concern when closing streets to traffic is commercial activity. In the same city, a survey of retailers found that 52% felt that the decision to close the streets down to cars had improved local commerce or will improve it in the future. In Wolverhampton, UK, the “evaporation” of traffic also happened - after closing down the city centre to cars, 14% of the overall traffic was reduced in the nearby streets. Also in the UK, in Vauxhall Cross, a simulation predicted an increase of 267% in traffic queueing. The results, of course, were quite different: traffic queues were shorter than before and there was an overall reduction of 2-8% of traffic. Ugh, talk about cities ruled by computers instead of people. In Strasbourg, right before the decision to close down streets to cars in the city centre, the daily traffic was 240,000 vehicles/day. Ten years later, instead of having the same amount of traffic in nearby streets, the volume fell by 16%. Predictions were that if this implementation was not considered, there would have been a traffic increase of 25% in the city centre by the year 2000. You can check more of these facts here. when compared to 2008's levels. 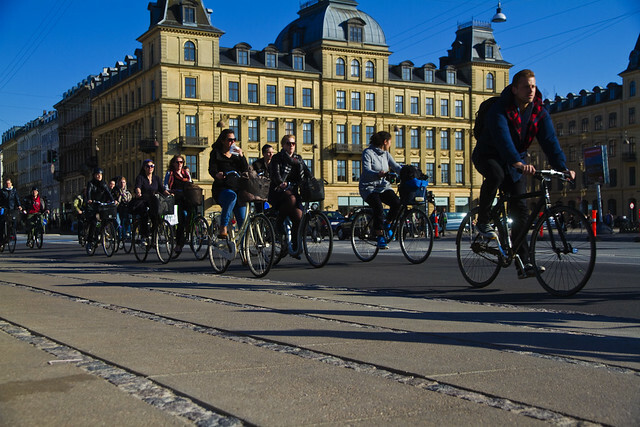 Although a part of the traffic has been redirected to nearby streets, just one year after closing down Nørrebrogade to car traffic, the overall traffic was reduced by 10.7%, which means 19,000 fewer cars/day. In San Francisco, the parking space is restricted to a maximum of seven percent of a building's square footage. Despite the fact that employment has increased in the area, traffic congestion is in decline – people are looking for alternatives, like cycling and walking. Ok, now that we demystified the expected chaos of closing streets to cars, let's see what happens when the opposite occurs, i.e. creating more traffic lanes (or more infrastructure) to deal with congestion problems. (c) Todd Litman, 2009. "Generated Traffic and Induced Traffic". Victoria Transport Policy Institute. In a few words, the more lanes you create, the more traffic volume you will get. It's also interesting to note the difference from the projected traffic growth and the actual generated traffic. 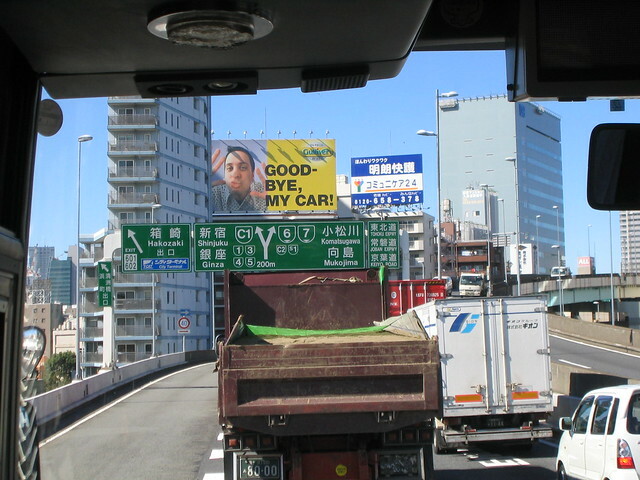 Traditional Traffic Planning in Tokyo. There are also more than a few issues attached to traditional traffic planning (which includes creating more lanes). According to a 2013 study called “Smart Congestion Relief – Comprehensive Analysis of Traffic Congestion Costs and Congestion Reduction Benefits”, there's a whole set of ignored impacts when analysing traffic congestion. For instance, congestion intensity is often assessed instead of its costs, thus ignoring the savings created by commuters who shifted mode or reduced car usage. Moreover, several other factors like downstream congestion, traffic accidents, energy consumption, pollution emissions among others, are often ignored. Cost values of generated traffic congestion, traffic accidents, energy consumption, and pollution emissions to name a few have been underestimated and ignored. 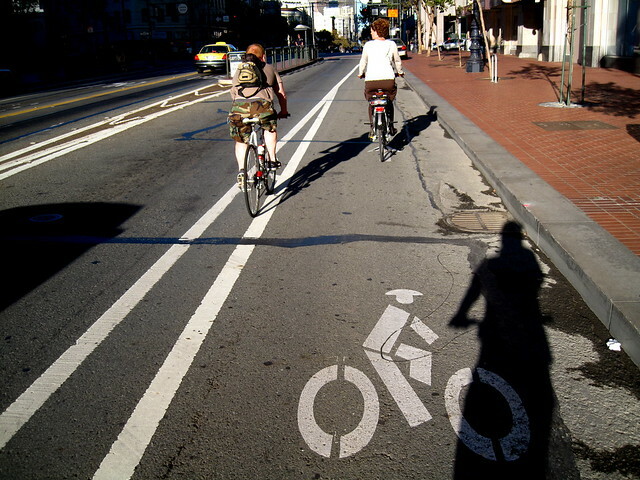 Additional benefits can come from closing streets to cars. For instance, street life. Every summer, for three straight days, approximately 11 km of New York's city streets are closed to cars and open for everything else. In 2012, 250,000+ people enjoyed car-free streets under that initiative. Thus it's possible to conclude that immediately after closing the streets to cars, there is a slight increase of traffic in the nearby streets. I guess that's expected. 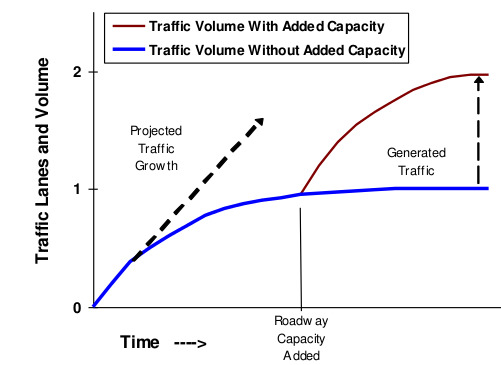 But traffic adapts and the overall number of cars decreases. 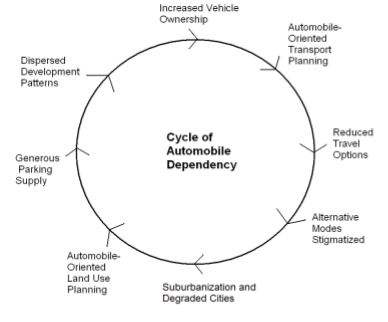 After a few years, people just choose public transportation and/or non-motorised vehicles. The number of non-essential trips also declines – yes, it may even reduce drivers' laziness. 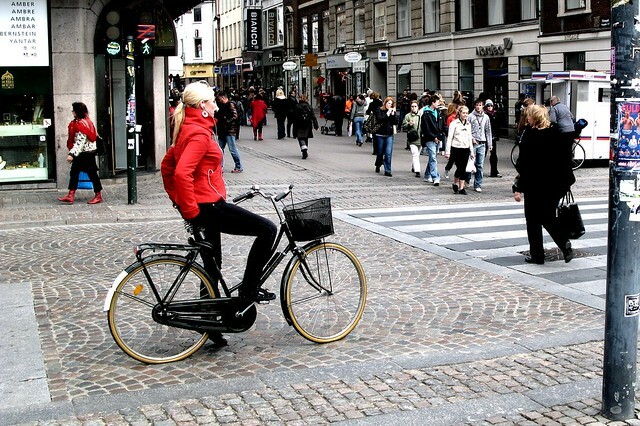 Overall, two main points can be extracted from this article: 1) building more roads doesn't mean alleviating traffic flow but instead could even make congestion worse; 2) closing a street down to cars improves pedestrian and cycling share and the overall number of cars will be reduced, thus less congestion throughout the city. Mathematicians first said that it's alright to close streets. Reality proved they were right.